Furniture manufacturer Interstuhl wanted a new showroom look ready for Clerkenwell Design Week. 3equals1's response to the brief provided them with a functional space that looks great and acts as a superb backdrop for their products.  "Working with Maz and the 3equals1 team was such an engaging experience. Their cool approach to technology and 3D imagery meant we were able to give so much input along the way. The results are stunning – we just wish we could do it all again as we all had so much fun!"